A brand new football league will embrace sports betting as part of its very fabric when it kicks off next spring. 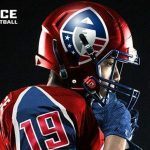 The Alliance of American Football (AAF) will launch in early February. It won’t be the first league to offer an alternative to the NFL, but it does bring an approach never before attempted in North America. The AAF has made MGM Resorts International its official sports betting sponsor. MGM already inked a partnership deal with the NBA earlier this year, and now the gaming behemoth will be helping to build a brand new league aimed specifically at sports bettors. 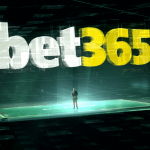 There are many who believe that legal and illegal sports betting have played a huge part in the popularity of the NFL over the years. However, the league has traditionally resisted any association with gambling. Even after the Supreme Court overturned a federal ban on sports betting earlier this year, NFL officials expressed concern about how the new regulations would affect the integrity of their games. 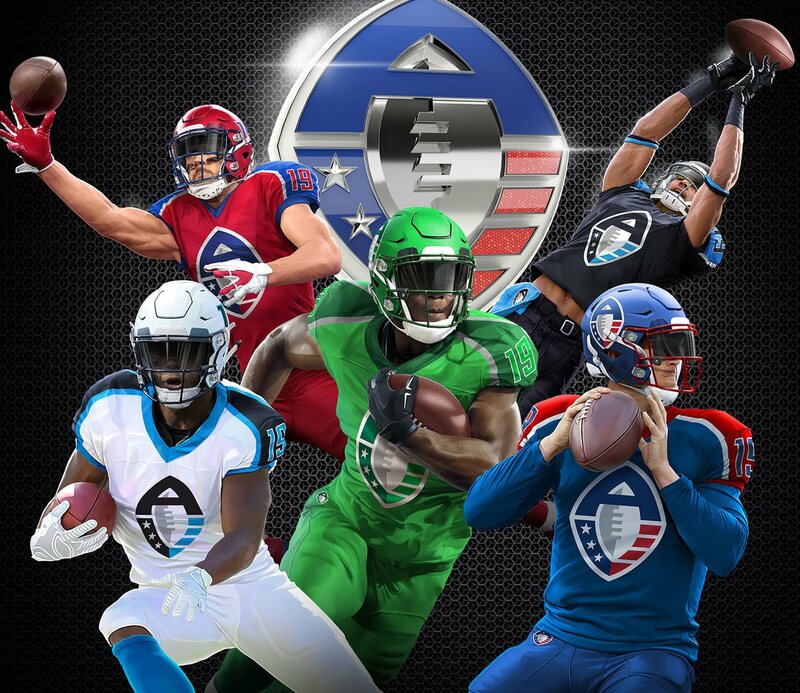 The AAF has no such reservations and is going all out to leverage the new sports betting landscape. 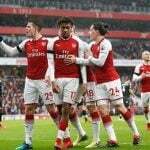 Viewers will be able to watch the games through an app that will allow them to simultaneously place live bets on virtually any event in the game they’re watching. The information will be pouring in fast and furious, as all the players on the eight teams will be wearing sensors. MGM will then collect and process that data and quickly turn it around to offer updated in-game betting odds on everything from yards to tackles to touchdowns. Another unique wrinkle is the mechanism by which players will be paid. Instead of signing contracts with a pre-determined salary, Ebersol’s words imply they will instead be compensated based on how much and how often people are betting on them, but whether a win rate is also tied in to that equation has not been made clear. Of course, if it is tied in to a win rate, that would seem to open the door to a whole Pandora’s Box of potential match-fixing issues for each state in which the league takes hold to grapple with from a regulatory standpoint. 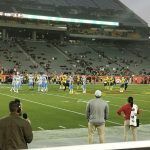 While the AAF’s business model is unique, it’s not the first football league to try to offer an alternative to the NFL. The most famous of which is likely the United States Football League (USFL), which made a splash by stealing away Heisman Trophy Winners Herschel Walker and Doug Flutie in the mid-80s. However, its fame was short lived, and the league only lasted three seasons before folding. Then of course, there is the XFL. Vince McMahon’s brainchild got plenty of attention but only last for one season in 2001. However, McMahon announced he’s bringing the league back, and the second coming of the XFL is expected to arrive in 2020.